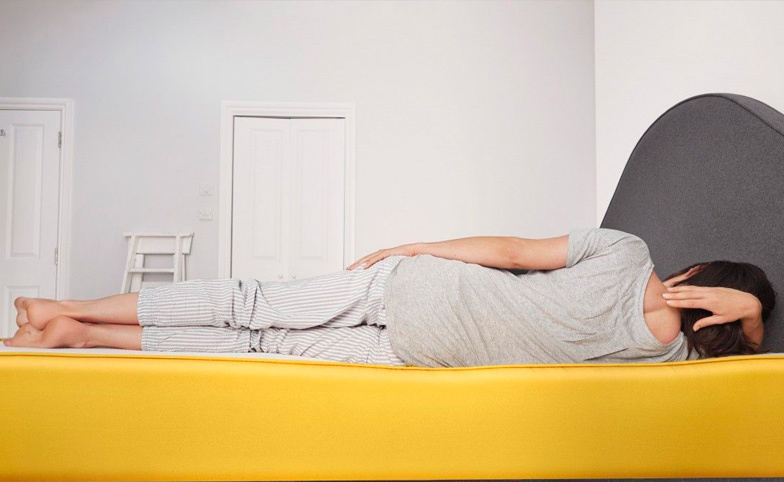 Both Dreams and eve believe in the power of a great night's sleep and Dreams are passionate about having a mattress to suit everyone. Which is why they're now offering the eve mattress, so you can have a great night's sleep, delivered in a box. 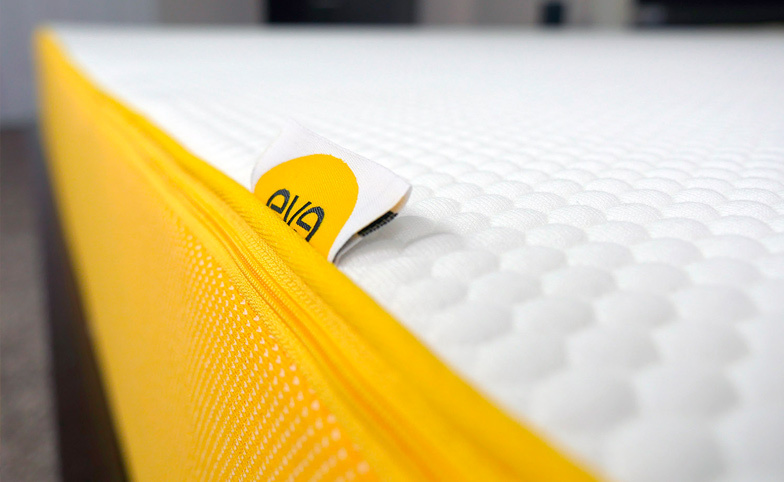 To celebrate the eve launch, Heart and Dreams have got together to offer you the chance to win one of 10 eve mattresses from their original distinctive yellow collection. Every great day starts the night before so find out more about the fantastic eve collection. Click here. Enter our competition below to win – all thanks to Dreams Beds.